And on this, the 30th anniversary of the introduction of Air Max, by which we are eternally grateful. NIKEiD allows commemorative customization of both via one of two silhouettes, the Flyknit Air Max 1 Ultra or by far our favourite of the two, Nike Air VaporMax (which launches at retail and NIKEiD on Air Max Day, March 26). 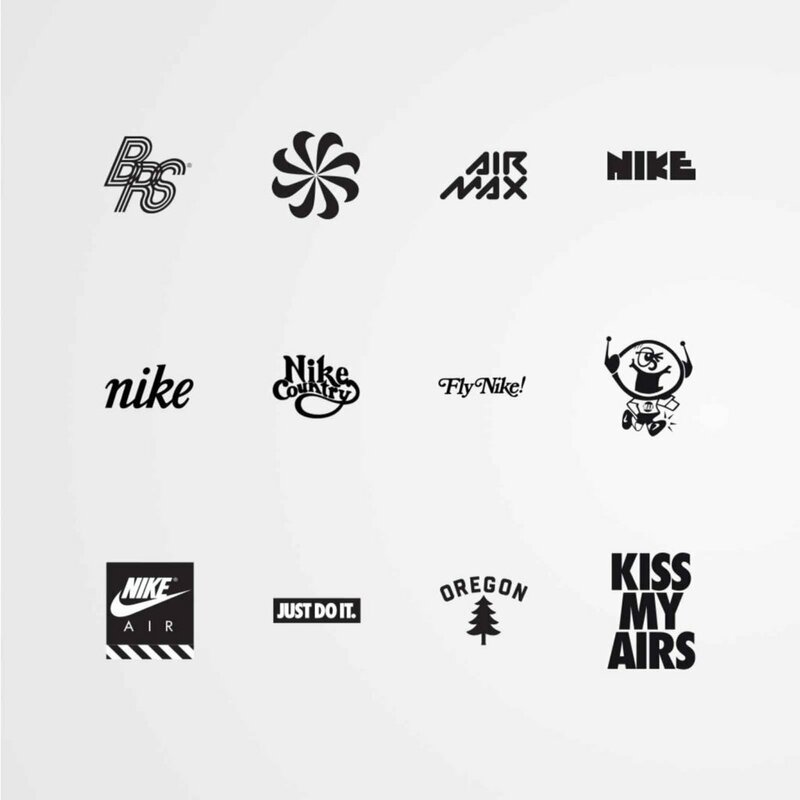 This year NIKEiD also introduces AIRMOJIs, a range of pointless graphical icons which celebrating the heritage of Air — including the now iconic 3.26 graphic. It’s a nice touch either way. Nike have had a bit of a battering the last couple of years from adidas. Laziness in design and not progressing forward can do that but here we see something they continue to get right. All the choices here celebrate the origins of Air Max on its 30th anniversary, bridge the gap to the future and salute past Air Max DNA with a modern twist; the future of fresh air. 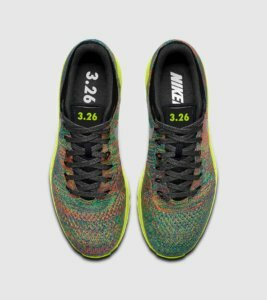 The NIKEiD offering will be available for a limited time only on March 26 at nike.com and select events across the globe.